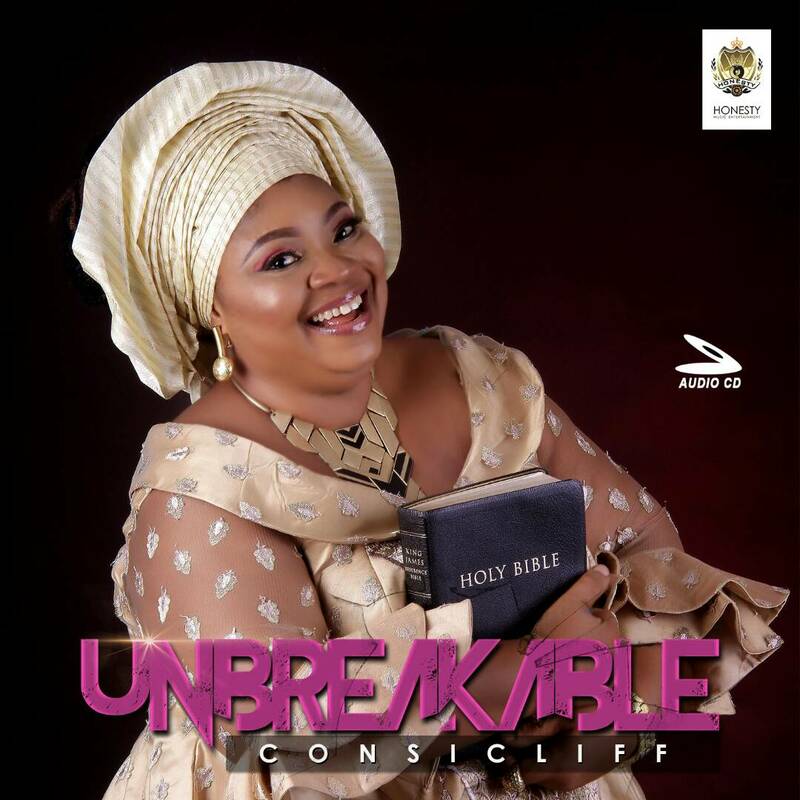 Consicliff is a music minister/singer Gospel Artist, song writer, performer and a Nollywood Actress. 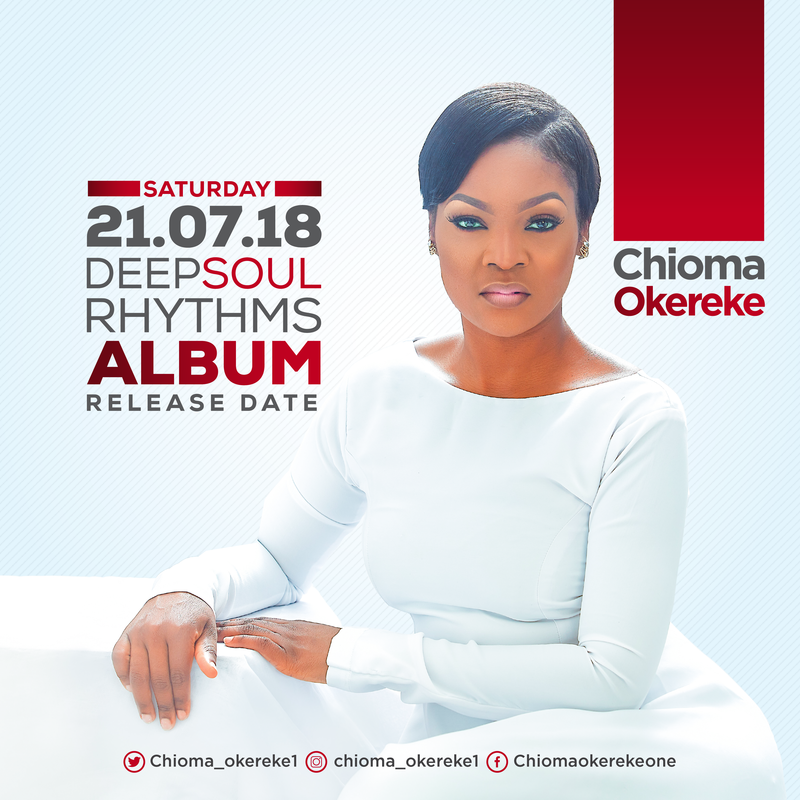 Her previous single “Kilo le se” was released in 2017 and available for download. 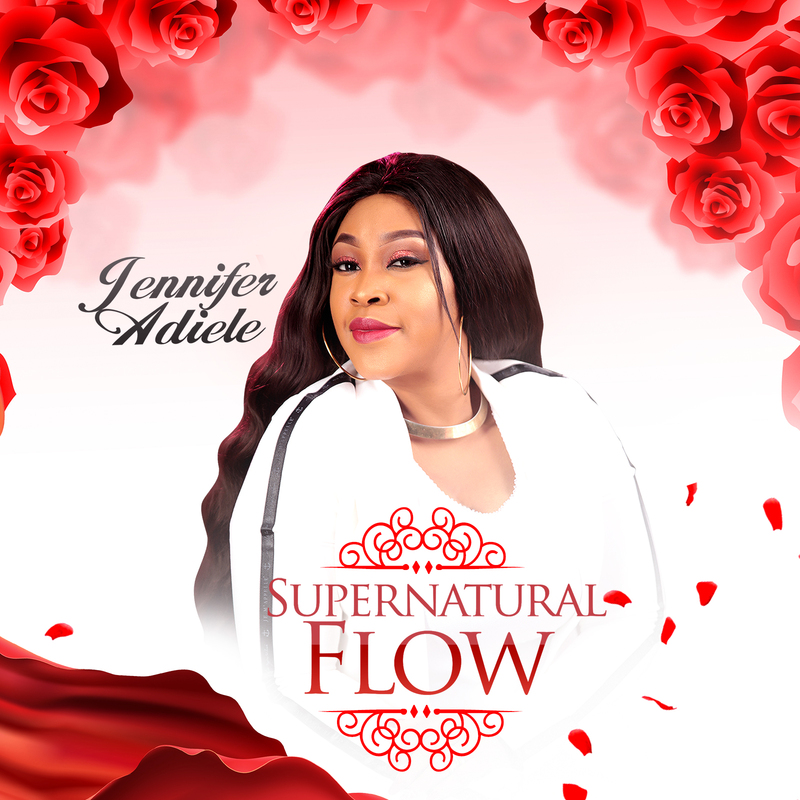 Along with the album is a single release–You Are Bigger Than… which is one of the tracks on this explosive album, as a free gift to the Body of Christ; his super Fam and those expecting Divine intervention on issues proving to be unsurmountable. 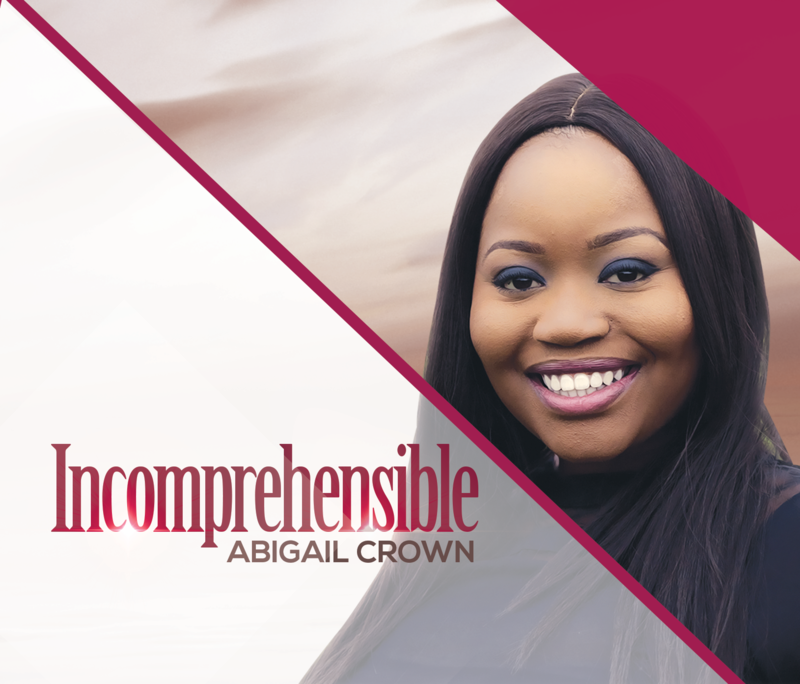 These Spirit-filled, prophetic worship and celebration–provoking songs will definitely pull people into a realm of deep worship and praise that will provoke the Almightiness of God against the confrontations of life and demystify mysteries, dissolve puzzles and bring transformation to lives across the world. 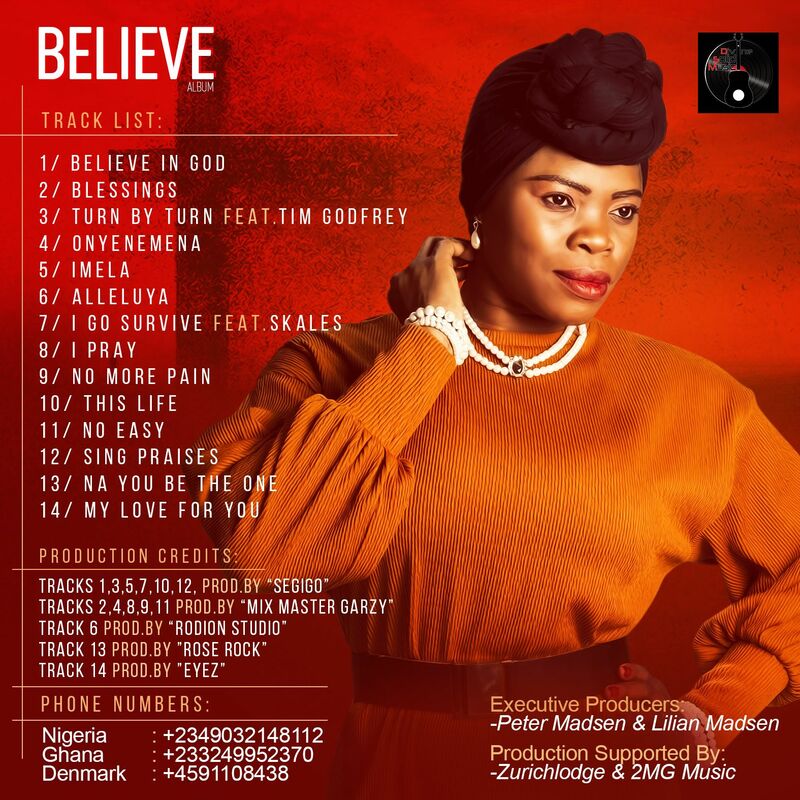 Its another time of upgrade for gospel music lovers in Nigeria and Beyond as Gospel Music Sensation P.U drops his much anticipated new album “My Everything” scheduled to be released on 30th of October 2015 . P.U is well known for his Simple but Catchy melodies seasoned with highly spirited lyrics . His music also carries inspirational and motivational messages that appeals to people of all ages both the old and young . 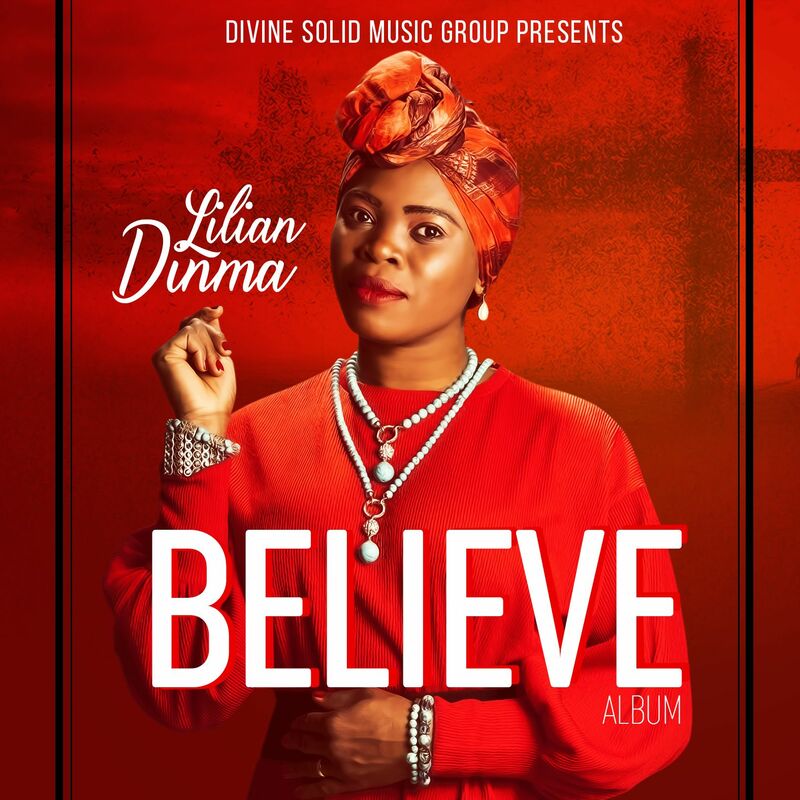 The album contains hit songs done at the IMC in 2014 and 2015 like Blessed hands featuring Ada & Jesus the lamb featuring Sophiya, it also contains Remix of all time hit song Greater heights done with his daughter Jada. Other trending songs like Most high and Beautiful day are included in the album. P.U is a Medical doctor turned music artiste with the Loveworld Music and Arts Ministry of Christ Embassy where he has been ministering with the man of God Rev Chris Oyakhilome PhD for many years. He is also the current host of Loveworld Expressions, a Music TV Program that shows on Loveworld satellites stations all over the world. 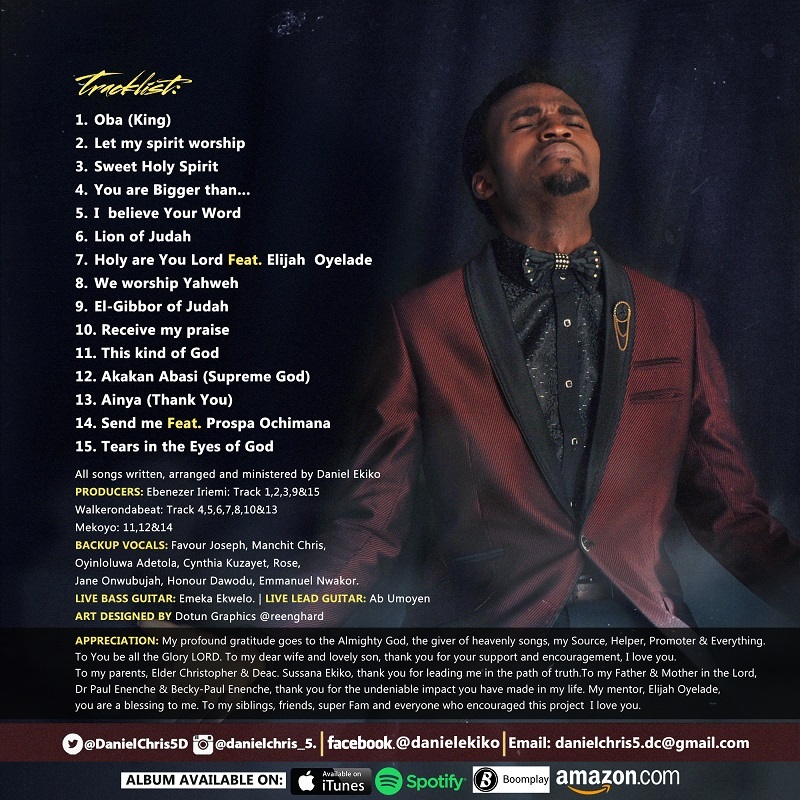 Fast and rising gospel singer, Benguitar released a new Album Title “Well Done Father”. The complete album is now available ITUNES and and other online sales outlets. 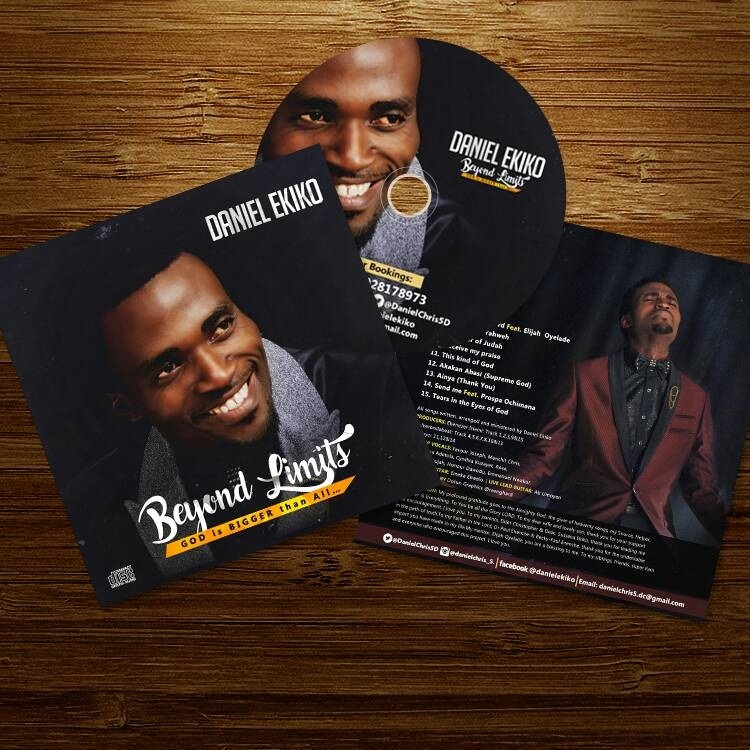 BENGUITAR started his music career as a youth choir in RCCG in the year 2004, from where he went on to establish himself as one of the major vocalists in the mass choir. This resulted in him being a regular feature in the annual event and has performed at different concerts around in Nigeria. 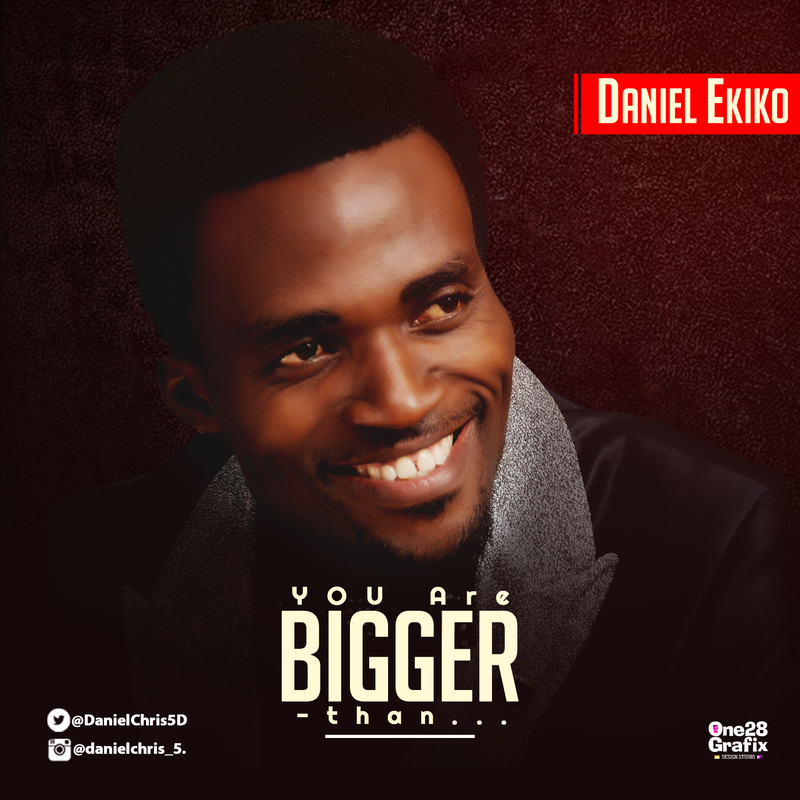 He released his promo album ‘Ekuise Baba’ in June, 2014. Having the passion to spread the GOOD NEWS around the world, he then wants to use his talent as a music artist to reach millions of fans all around the world. His music teaches about love for one another and thanksgiving to the Lord Almighty for the things He has done.